Planning your next trip to South Australia? Clare is the finest location to stay and this lodge will make your stay memorable. Brice Hill Country Lodge is cost-effective accommodation that is the premium for your accommodation needs. 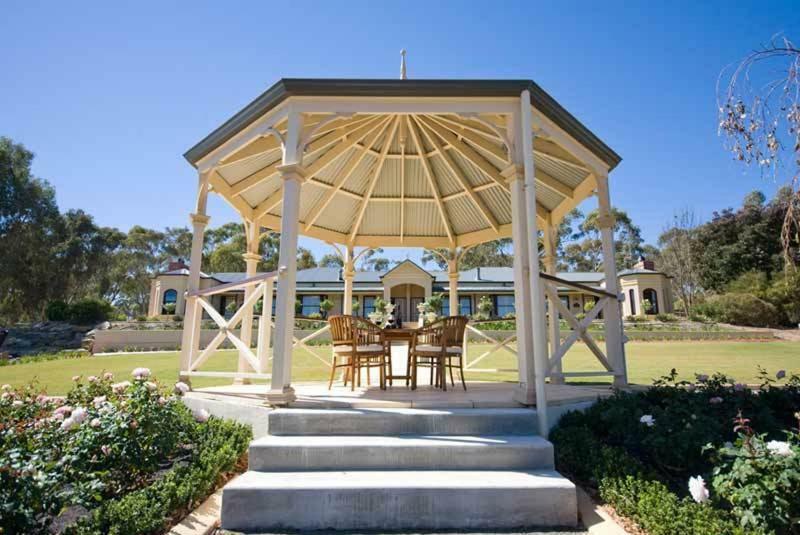 Situated in the heart of the Clare Valley, the award-winning Brice Hill Country Lodge offers complimentary Wi-Fi and complimentary breaky provisions each morning. Facilities include a heated outdoor pool and satellite Television. Guests can choose from 4 self-contained luxury suites, each with a spacious en suite restroom and large spa bath. All include a kitchen with dishwasher, microwave, stove, coffee machine and appliances. Each suite at Brice Hill Bed & Breakfast has a wood fire, heating, air conditioning and a private courtyard with gas BBQ. The spacious living areas have a flat-screen Television and DVD/CD player. Free breaky provisions include fruit juice, tea, coffee, breaky cereals, milk, yoghurt, bacon, eggs, tomatoes, mushrooms and sausages. Situated on 6 acres and bordered by vineyards, Brice Hill Country Lodge is a 15-min drive from Martindale Hall. 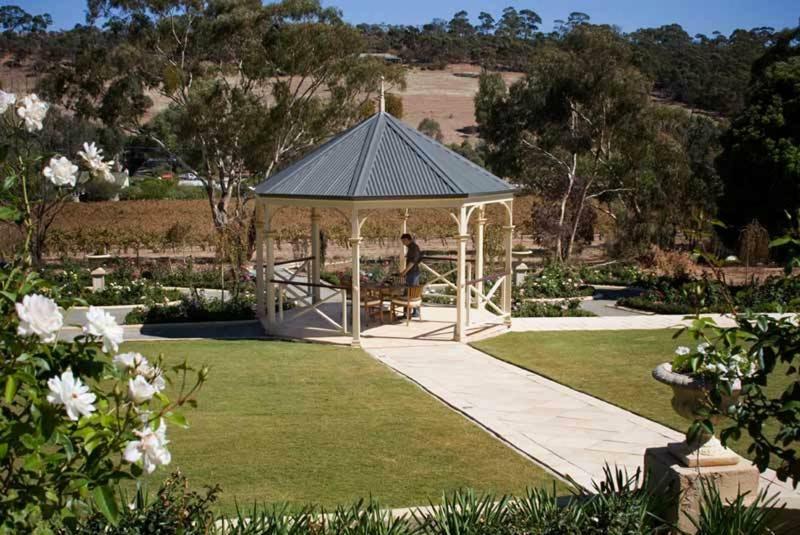 The popular Kirrihill Estate Cellar Door is located next door. This property has been online since Jun 18, 2012.